The dynamism of technology in the world has driven the growth of the business to a new level in most advanced countries (Westerman, Bonnet, & McAfee, 2014). This situation has driven employers to seek additional employees who can adapt to the advanced technology in organizations. From data researched about employees, it has been found that the most outstanding workers in an organization are the experienced ones. Employees who have worked for a couple of years are complete and competitive. The issue of experience drives the question what is the right age for retirement and if the compulsory retirement age should be 65. Different countries have different retirement ages. Most Asian countries have set the retirement age at 60 whereas European countries have set theirs at 65 (Ellis, Kirkwood, Malhotra, & World Bank. 2010). Several individuals have come up with different arguments regarding the retirement age. 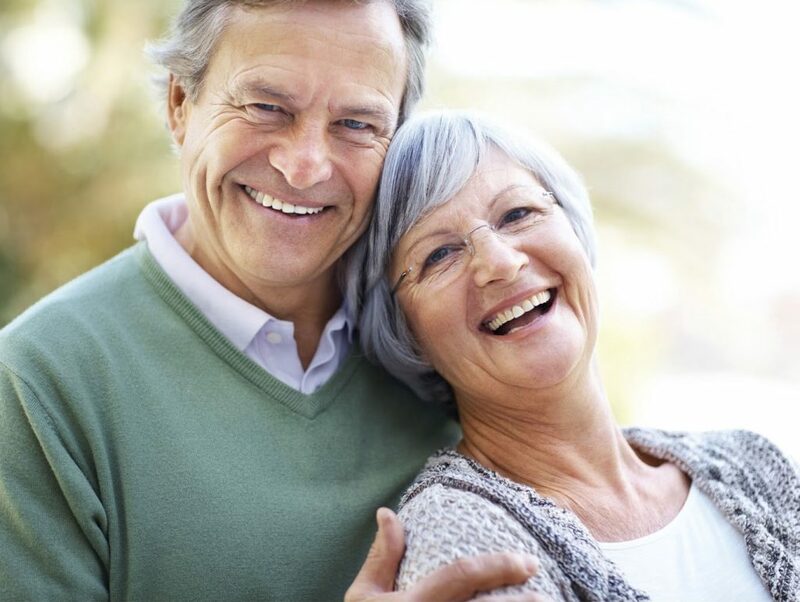 The age of 65 can be considered a perfect retirement age. At the age of sixty-five, the health conditions of many individuals start to deteriorate. The stress that is associated with work can cause complications to such employees. Setting the retirement age at 65 will also give a chance for new employees to gain experience. New ideas are needed, and the young employees can offer such service. Setting the retirement age at the age of 65 can, however, mean that an organization or country will be losing its experienced workforce. For example, a worker who has a 30 years experienced and is already 65 can offer advice to the fresh faces. This is not possible if such a person is forced to retire. In conclusion, as much as there are negatives in setting the age of retirement at 65, the positives have more benefits, and it is ideal for the growth of a country’s workforce.